The report says motorists could face a 90% hike in the cost of driving on London’s roads under the road pricing plans. 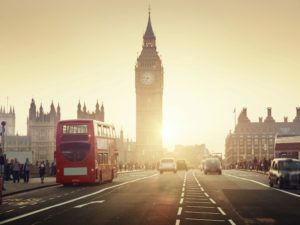 Plans to introduce pay-per-mile road pricing in London would see road charges hike by 90%, impacting significantly on businesses, according to a new report by the GLA Conservatives. Following the recent publication of TfL’s draft Transport Strategy – out for consultation until 2 October – which set out plans to cut traffic, including through the possibility of road pricing, the research finds that such a scheme could cost motorists an additional £1.2bn per annum and would have a detrimental impact on small businesses. Latest research suggests people are learning to drive later, bringing a range of issues for fleet operators. A growing trend among young people not to take their driving test may provide a potential issue that fleets will need to factor in for the future, according to industry specialists. 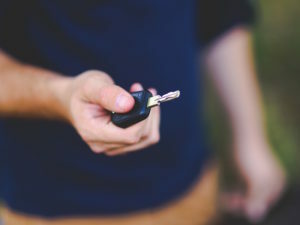 Although experts says that younger people do eventually learn to drive, particularly when they plan to get a job where driving is essential, the change in attitudes could mean young fleet drivers need to be educated about all of the benefits that company cars offer and may also need additional driver training. UK insurers say full vehicle automation could deliver a major reduction in accidents but interim assisted technology may increase risks. According to the Automated Driving Insurer Group (ADIG), the growing prevalence of assisted automotive technology in the run-up to fully automated driving could lead to interim confusion for drivers, who need to be aware that they will be required to take back control of the vehicle. The group says international regulators need to ensure there’s a clear distinction between such ‘Assisted’ and ‘Automated’ systems. 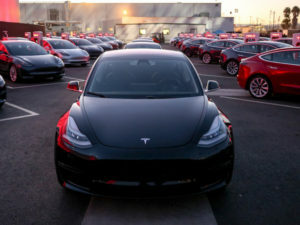 UK first deliveries of Tesla’s Model 3 – already available in the US – will start in 2019. Intended to provide electric motoring for the mass market, Tesla’s production Model 3 has been unveiled in California ahead of going on sale in the UK in 2019. Already starting first deliveries in the US, two versions are on offer: a standard model and a long-range battery option, which brings a range of 310 miles according to EPA estimates alongside faster charging times and a higher top speed. 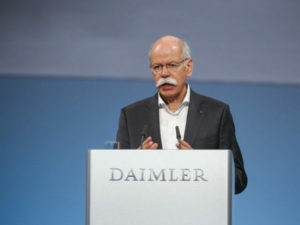 BMW, Daimler, Opel and Volkswagen are to offer free software updates for more than five million cars in Germany, claimed to cut NOx emissions by up to 30% and likely to signal similar programmes across Europe. The action was agreed at a Diesel Forum held this week (2 August) in Berlin, presided over by German government and automotive industry officials, and will provide updates free of charge to end-users along with scrappage incentives for Euro 4 vehicles. The Corporate Vehicle Observatory Barometer research found only 11% of fleets would “certainly” or “probably” be ready to withdraw cars. Almost nine out of 10 UK businesses would be willing to replace company cars with another form of transport, according to new research. The research, from the 2017 edition of Arval’s Corporate Vehicle Observatory Barometer, found fleets of all sizes remain wedded to the company car. 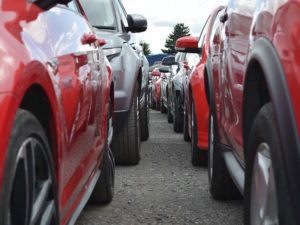 Only 13% of larger fleets (more than 50 vehicles) would even consider giving them up, alongside 13% of medium fleets (10-49 vehicles) and 10% of smaller fleets (1-9 vehicles). 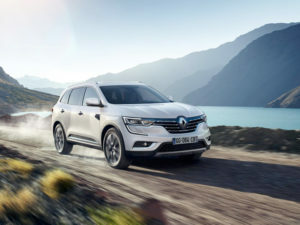 The growth of Renault’s fleet team supports key fleet models, including the newly launched Koleos and recently updated family car line-up. Renault has revamped its fleet team as it expands operations to ensure increased coverage of areas including mobility solutions and local fleet sales. The department now centres around two key divisions: sales, led by Mark Potter, and operations, headed up by Mark Dickens. Potter, previously Groupe Renault regional director for the North of the UK, takes on the newly created role of national fleet while Mark Dickens continues as fleet operations manager but with additional responsibilities. Patrick Whyman assumes the new role of national rental and mobility manager with responsibility to develop a strategy for new mobility solutions. Renault is also implementing a new team of 10 business sales area managers to support dealers of all sizes. MD Vincent St Claire said the culture and ethos of Fleet Assist will remain unchanged but there’ll be greater investment opportunities. United States-headquartered private equity firm Eli Global has acquired Fleet Assist for an undisclosed sum. 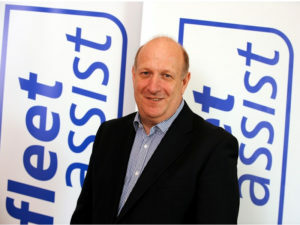 The acquisition will put Fleet Assist on the expansion road while marking Eli Global’s move into the UK automotive industry.